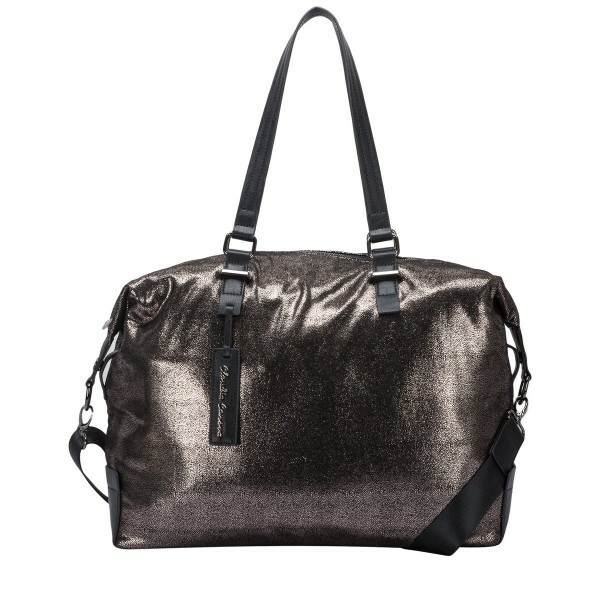 Update your everyday wear with this super stylish holdall. 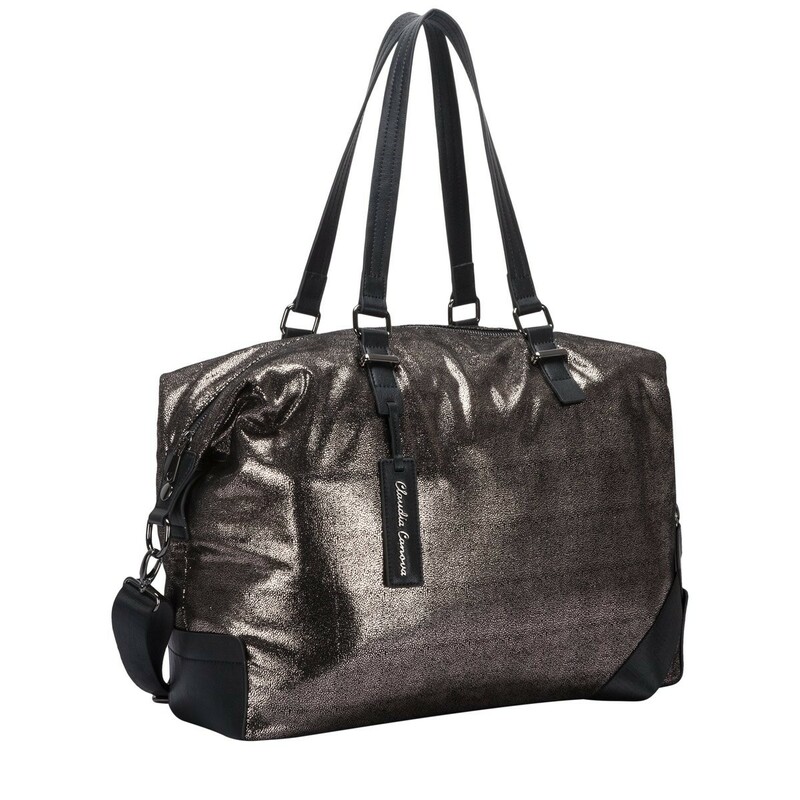 The metallic pewter PU exterior is soft to touch, giving it a luxurious feel. 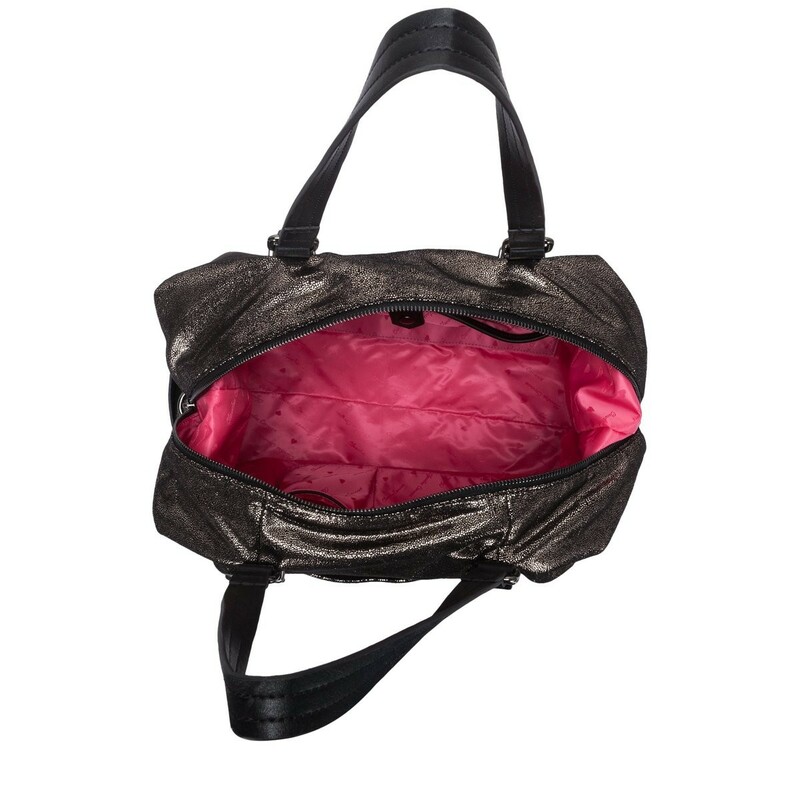 Inside reveals a spacious interior plus plenty of zip and slip pockets to keep you even more organised. 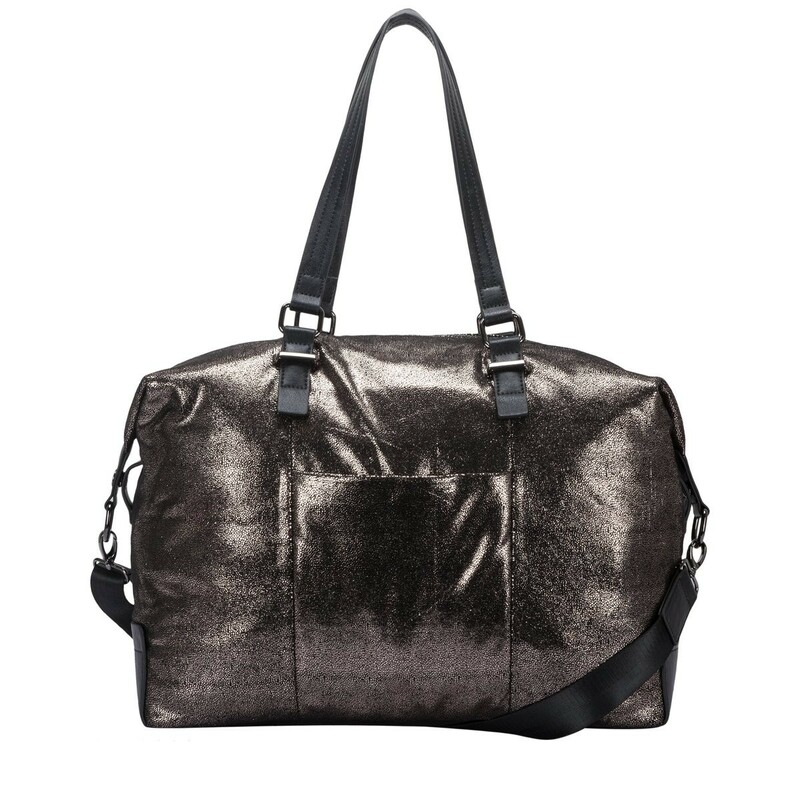 This large shoulder is the go-to bag for bringing a unique and quirky twist to the classic "day bag".